Nicholas Latifi is looking to have an increased involvement with the Renault Sport Formula 1 Team in 2017 despite seeing his promised free practice run in 2016 fail to materialise. The twenty-one-year-old Canadian has been involved with the Enstone-based team since early in 2016 alongside his GP2 Series commitments with the DAMS team, and he has admitted that his time with Renault, where he did participate in some promotional runs with the team during the year, have strengthened his belief that Formula 1 is where he wants to race in the future. Latifi is hopeful that his 2017 programme could lead to more opportunities to test with the team, and maybe finally lead to his promised run on a Friday morning at a Grand Prix. 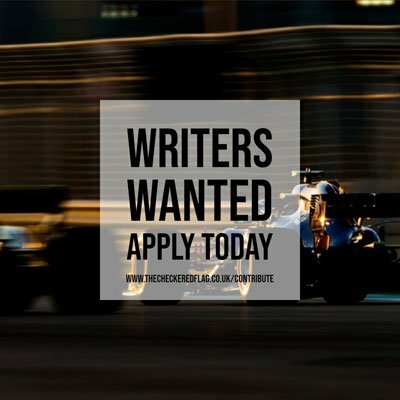 “I have been involved with the team at a number of F1 race weekends and experiencing the races from behind the scenes, working and being part of it, makes me want it even more,” said Latifi on f1i.com.